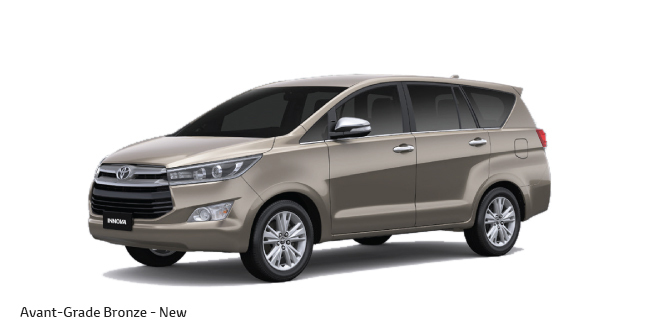 Just yesterday ( 2 May 2016), Toyota officially announced the launch of new Innova Crysta. 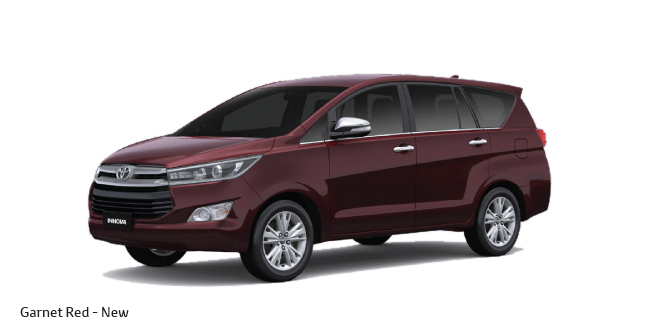 The Crysta which is available in 4 different variants (Zx, Vx, Gx & G) has a starting price of INR 13.83 lakhs (ex-showroom Mumbai). We have listed all colors of Innova crysta in this article. Get New Toyota Innova Crysta for Test Drive! 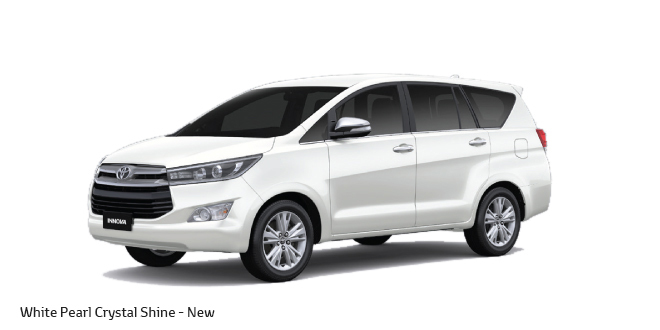 Provide your details so that we can arrange a test drive of New Toyota Innova Crysta for you at your city!